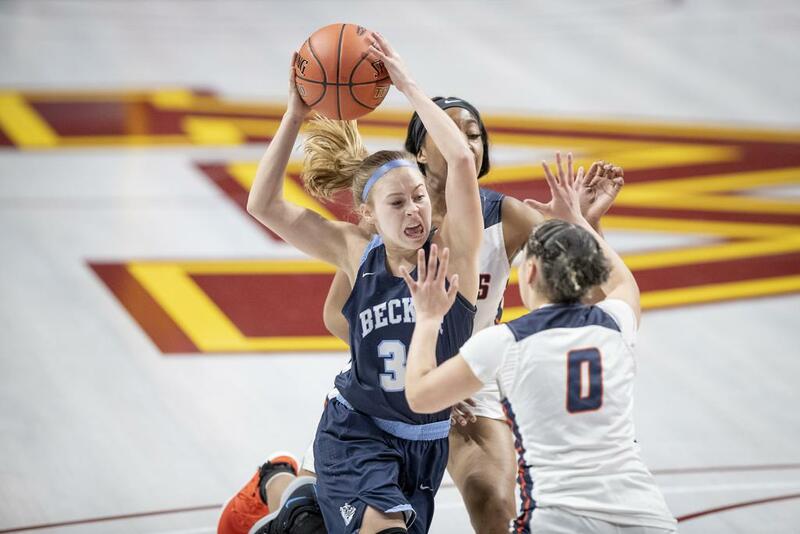 Why Becker will win: The Bulldogs withstood Cooper’s frenetic defense in the semifinals in part because of the Hawks’ foul trouble and in part by playing with poise. Becker’s four-guard alignment meant more options for ball movement. “I knew their guards were good, and I knew that they were a team that was going to be able to play more to our style,” Cooper coach Kiara Buford said. One thing to know: Becker’s previous Class 3A state championship came in 2007 against DeLaSalle, a 41-39 victory. The teams were tied 13 times and neither led by more than four points. Sophomore guard Rey Robinson made a 10-foot jumper with 1.2 seconds left.